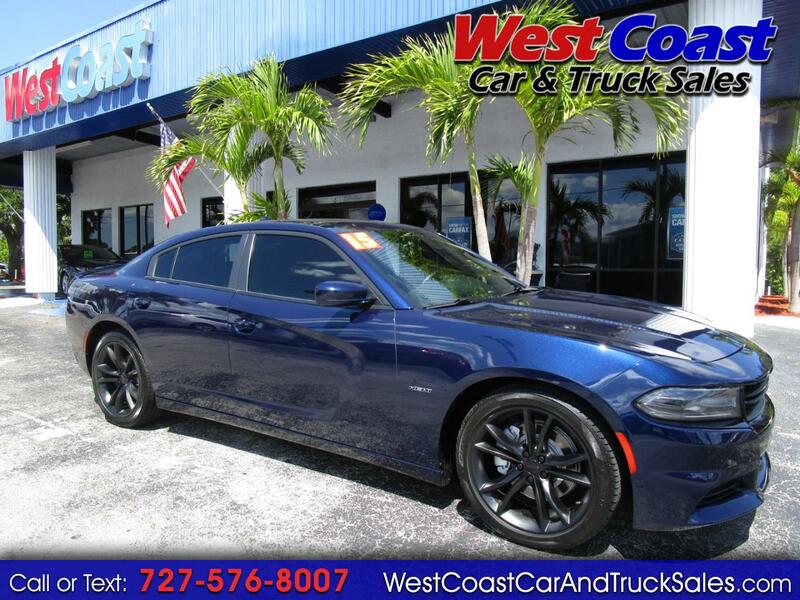 Used 2015 Dodge Charger R/T 8 Sedan for Sale in Pinellas Park FL 33781 West Coast Car & Truck Sales Inc. Loaded!! Leather, power/heated/ air conditioned seats, power sunroof, navigation, bluetooth, 5.7L hemi engine, and more!! Will not LAST!! We offer the easiest financing in Florida with rates starting at 2.49%. Good, Bad, No Credit needed. Call today to schedule your test drive! Purchase the finest pre-owned vehicle possible at the best price. TRADES WELCOME. Due to our high inventory turnover please call in advance to make sure that the vehicle you are looking for is still in stock. WestCoast Car and Truck Sales is One of the top dealerships in Florida. Please call and speak to one of our sales staff or apply online for a quick approval. Family owned and operated for 28 years.